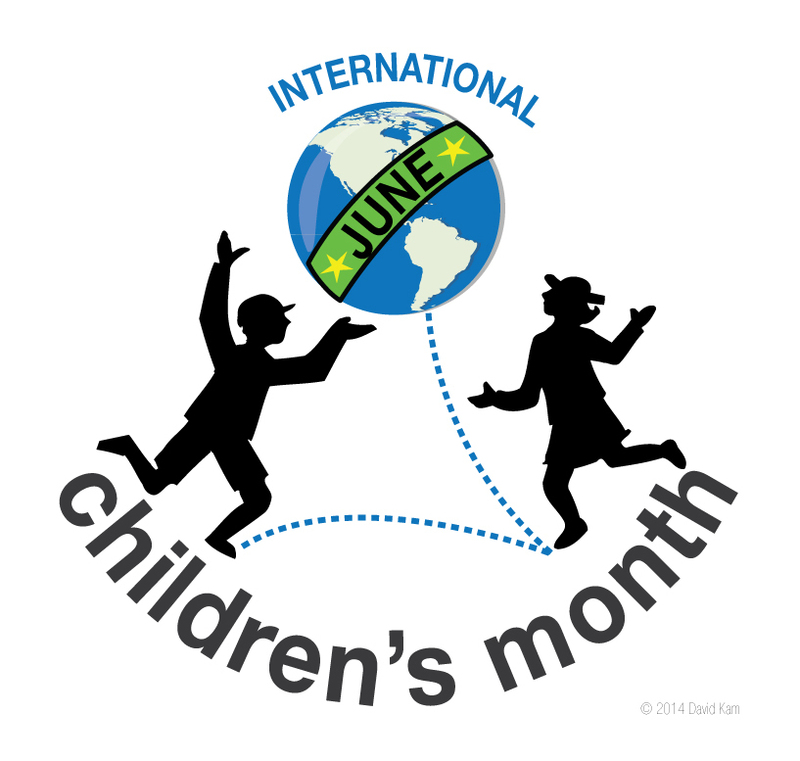 The CHILDREN'S GLOBAL WAVE OF LOVE is an annual part of International Children's Month and the yearly platforms. This year is International Children Love To Create & Play 2017 - GAME ON and the Children's Global Wave of Love is expanding to three times this year !! We have created the T shirts so you can show your support and we thank you for that !! All profits go to outreach for International Children's month and our Global Wave of Love, teaching intention, sharing community, union, love, peace, and harmony. 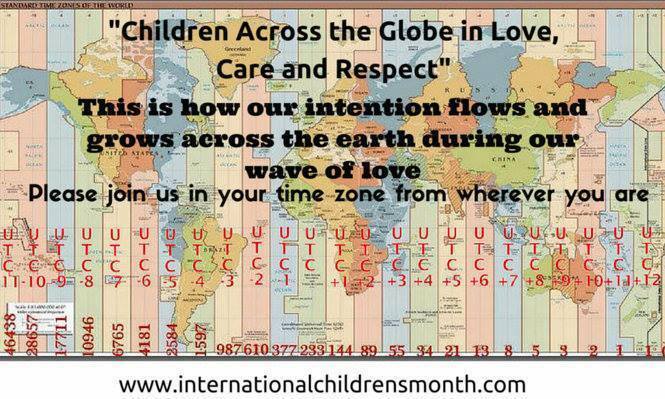 Collectively you may join us in our intention that happens yearly "Children across the planet in love, care and respect." or you may bring in what you do most uniquely, dance, song, prayer, meditation, whatever you choose, it happens globally at 1 :11 pm in your time zone from anywhere you choose ! And it is a remarkable experience. We thank you for joining us on this mission GAME ON !! !